Initially saw Dr. Bennion for a shoulder impingement. He recommended conservative treatment with physical therapy and a steroid injection to the joint. P.T. helped some but unfortunately not enough. 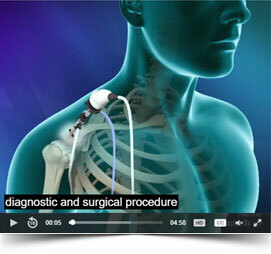 Dr. Bennion operated on my shoulder arthroscopically 6 weeks ago. I have had an uneventful recovery and feel that he is a very competent surgeon, and has a good bedside manner. I would definitely refer my family and friends to him! Dr Bennion was great! He was informative pre op and had a great bedside manner. He didnt mince words but still had a great bedside manner. My knee is doing great and I am back at the gym! I highly recommend using Dr bennion! Best doctor I’ve been to hands down.